Transforming the check-in process for data. Motel 6, part of G6 Hospitality, has always been a trusted place to stay at a great value. With over 1000 locations, and because they “always leave the light on for you”, the weary traveler always knows where to go. However, due to a range of different branded domains, user data didn’t travel quite as smoothly. 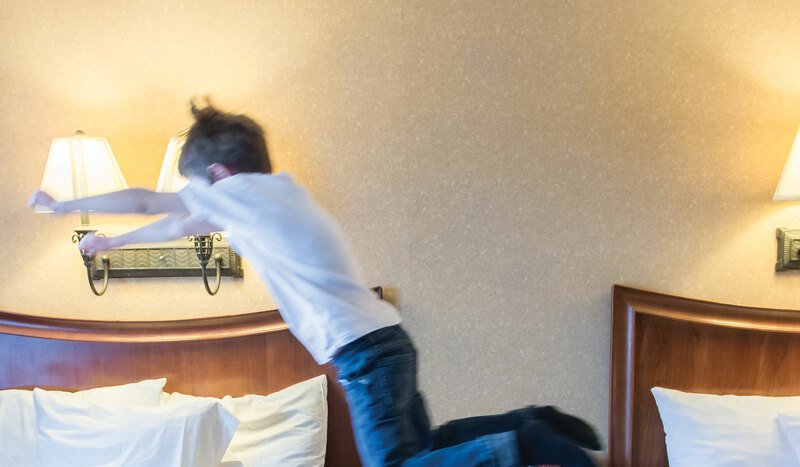 To merge user access and data to a singular point of origin, Motel 6 chose a comprehensive technology solution: Adobe Experience Manager (AEM) 6.0 SP1, Adobe Test and Targeting, and Adobe Analytics. They wanted to create an efficient user portal platform that could accommodate all brand domains. Creating a clean flow of data ranked right up there with providing a clean set of sheets. And they needed it done fast with ease of deployment, while creating an external uniform brand experience. With 3|SHARE, the light came on for Motel 6. 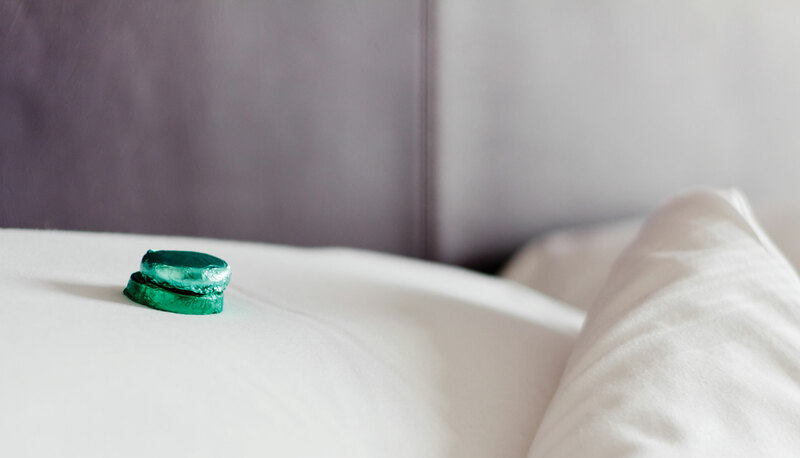 Partnering with 3|SHARE turned out be as refreshing as a good night’s sleep on a king size bed. Rapidly bringing the “My6” user platform to fruition, we assisted with the design process while setting up the proposed architectural changes in the G6 implementation. Sequence diagrams, flow charts and use cases were generated to evaluate the possible business scenarios and identify additional exception handling. Our approach also ensured that the signed-in session for a user was synchronized across all brands with the use of same credentials validated at the server level. Welcome emails were sent out to 350,000+ customers, introducing them to the new platform implementation and allowing a smooth seamless transition.